Mechanised farming plays a major role in increasing agricultural production. With this in view, Central Mechanical Engineering Research Institute, Durgapur in early 70’s undertook the development of small tractor to enable mechanised farming to be introduced especially in the smaller farm holdings so common in India. 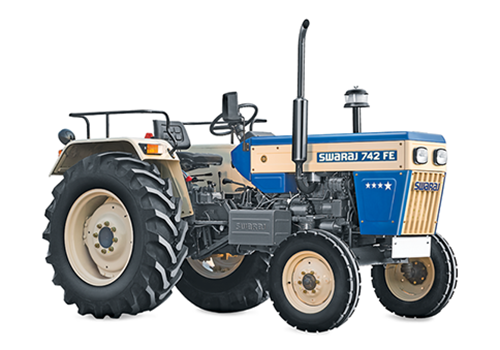 The Corporation licensed the know-how to Punjab Tractors Limited to manufacture Swaraj Tractors, based completely on Indian know-how. This was the first tractor manufactured with the indigenous know-how and without resorting to import of components. These tractors have contributed significantly to the green revolutions in India. Tractors are also being exported to a number of developing countries.